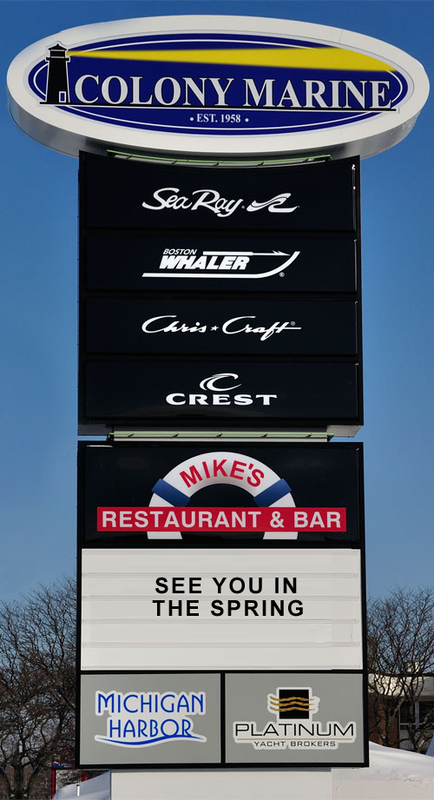 The Nautical Mile, located on Jefferson Avenue, between 9 and 10 Mile Roads, is famous for the most marinas & boats per square foot in the country. St Clair Shores has over 14 miles of canals and 3,000 boat wells. 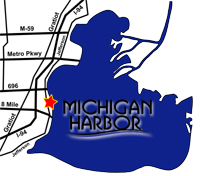 With over 400 feet directly on Lake St. Clair, near the suburbs of Detroit, our full service marina offers close and convenient lake access to boaters in the Detroit Metropolitan area. 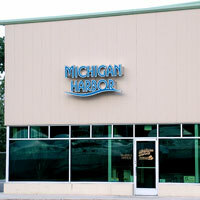 The storage buildings and marina are directly connected to the Colony Marine St. Clair Shores Sales & Service facility.